The holidays are fast approaching! And that means that jolly Jack Frost and his helper want to give everyone a fairytale season by awakening the spirit of Christmas! 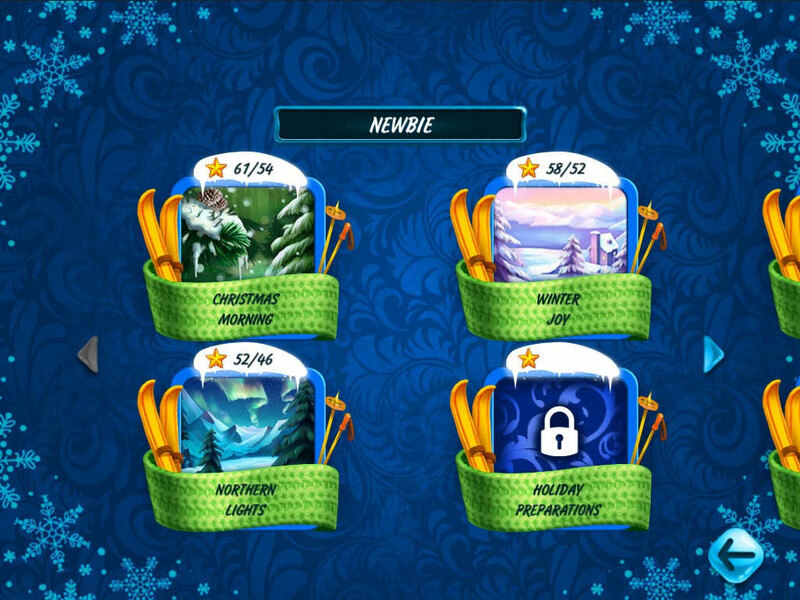 Jack wields his mastery of the cold to create 120 unique and frosty card layouts! Only true solitaire masters will be able to unfreeze all the cards and share Jack’s joy. 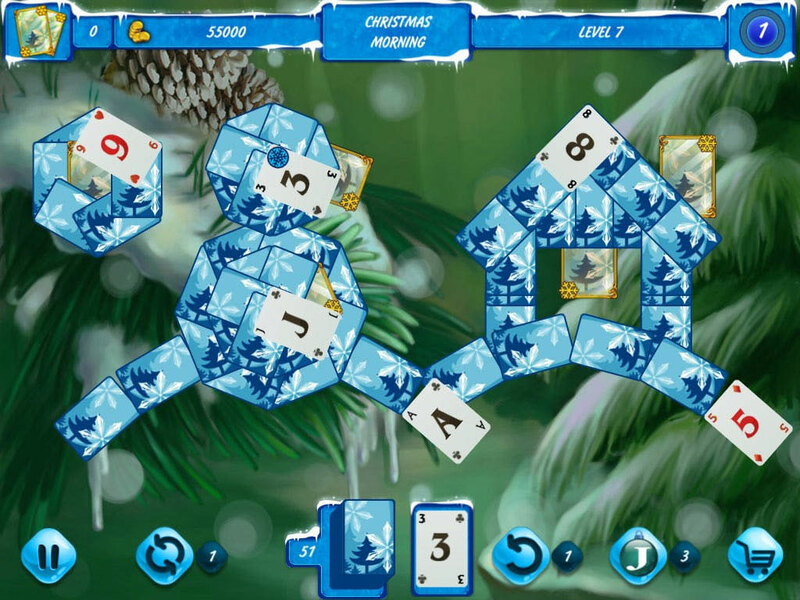 Solitaire Jack Frost: Winter Adventures 2 brings classical solitaire gameplay and improves on it with a new game mechanic — collect pairs of cards! A special multiplier increases your reward if you find card pairs quickly. 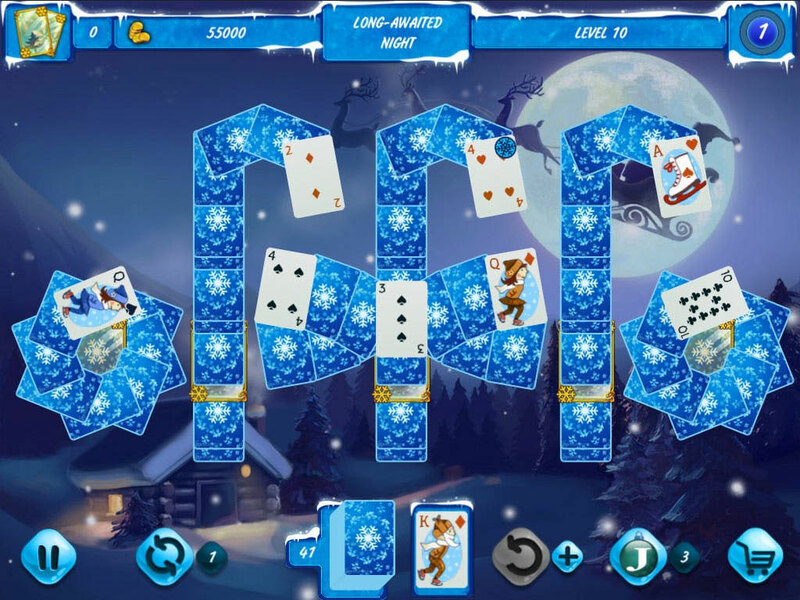 Join Jack Frost on his new adventure today!